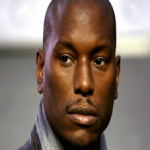 Tyrese Gibson is adding film writer to his growing resume. Universal Pictures has optioned ‘Desert Eagle,’ an action film scripted by Gibson and Mike Le, which the singer-actor will also star. ‘Desert Eagle’ is about a pair of border patrol agents, who investigate a drug cartel being operated out of a Native American reservation casino. Matthew Stuecken and Josh Campbell has already been hired to tighten up the script and the ‘Fast & Furious’ star will also be an executive producer. 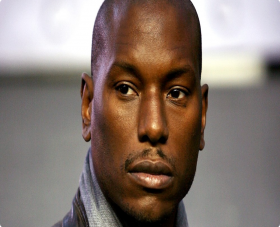 As far as music, Tyrese is currently promoting the Snoop Dogg-assisted single, “Dumb Sh*t,” lifted from his upcoming final album, Black Rose, slated for arrival in May.